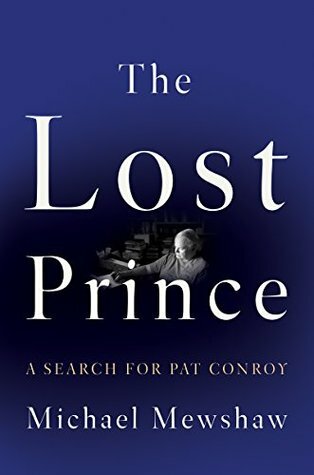 Even though Pat Conroy is no longer with us and I don’t have any of his work left to read for the first time, I can read about Conroy and I seem to be doing a lot of that lately! And, it’s almost as good as reading Conroy’s own words. I also was recently a guest on The Lisa Clark Valentine radio show talking about 2019 books and how to achieve your reading goals. Listen here if you’re interested! 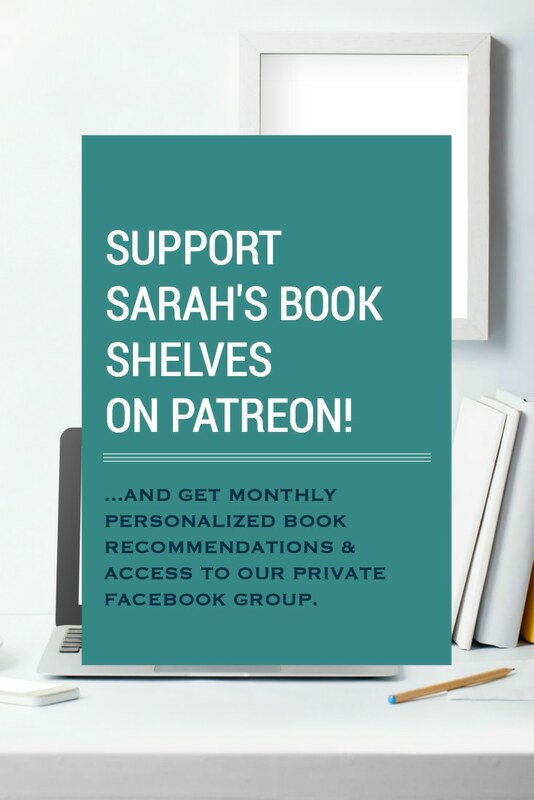 Episode 5 of the Sarah’s Book Shelves Live podcast came out last week! Renee of It’s Book Talk shared her mystery/ thriller book recommendations! Episode 6, featuring Tara from Running N Reading is coming on Wednesday! Book of the Month February picks are due on Wednesday…I’ve got commentary on all the picks and am choosing 2 for myself this month! I liked it…but, I think it suffered from my incredibly high expectations. Mini review to come. I’m about halfway through this debut historical fiction about the real-life relationship between model Lee Miller and artist Man Ray and I’m loving it so far! It’s transporting me to 1930’s Paris and I’m engrossed in their love affair. One Year Ago: I read a slow burn thriller that I loved! Two Years Ago: I read a hugely popular family story that was one of my favorite books of 2017. 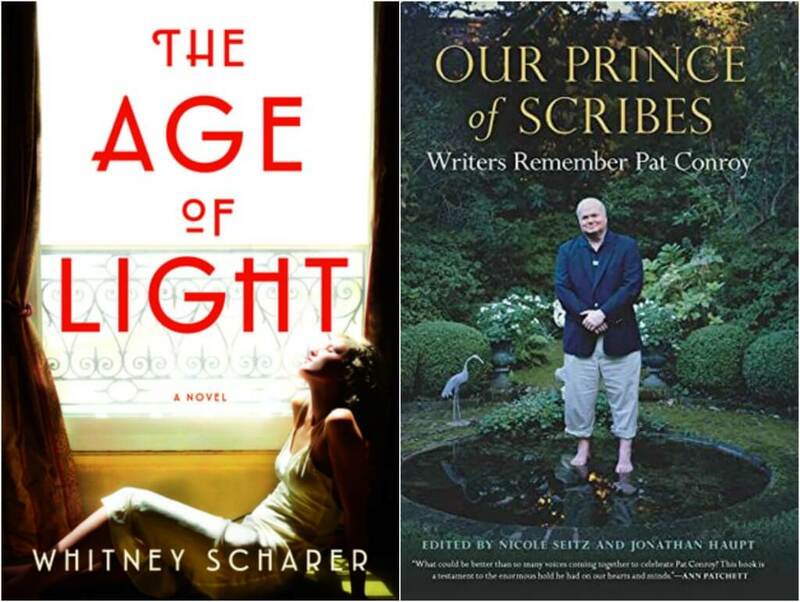 I’m not big on historical fiction but The Age of Light sure does sound good. Neither am I, but Age of Lights seems to be an exception! 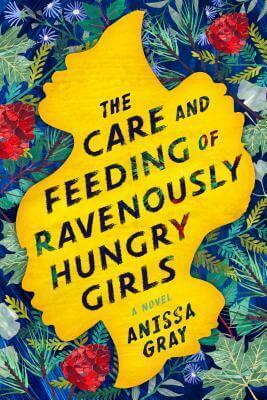 I’m a little disappointed to hear about Ravenous Girls. It’s another that I may listen to on audio. What do you think? Glad you’re still liking The Age of Light. My review will be tomorrow, and I talk about wanting a sequel. Her WWII years story would make a great follow up. I think Care and Feeding would be tough on audio…a quieter book and certainly not light. It doesn’t sound like the kind of fiction you like on audio. I’m almost done with age of Light and it’s great! So glad to find a historical fiction I actually like! I never got into Pat Conroy but so many people do! I’m reading An Anonymous Girl, which grabbed me immediately. That’s always a good sign. Freefall is in my library account too, so that will be next. I’ve got Freefall on my list too! I don’t think I’ve ever read anything by Pat Conroy. You must enjoy his work if you are now reading about his life. Come see my week here. Happy reading! He’s my all-time favorite author! There are very few authors whose lives I’d want to read multiple books about.. I hate when my expectations are too high going in to a book. Occupational hazard I suppose 🙂 Cant wait for my copy of The Age of Light to get here! Oh yeah – definitely an occupational hazard! But, also a bit diminished for us because we’re probably reading early and therefore beating the hype for some books? Oh – I DNF about 30-40 books a year! So glad you’re giving Prince of Tides a try! How far into it are you? !